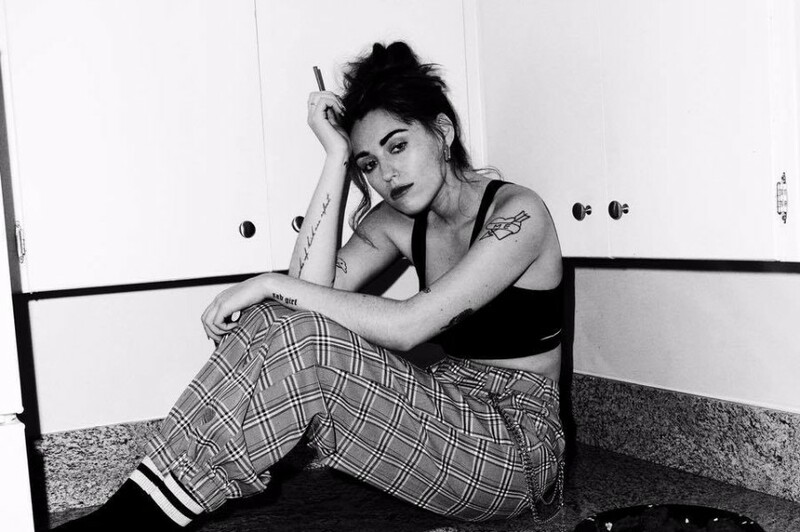 Los Angeles-based singer-songwriter Sasha Sloan has shared a new music video for “The Only” directed by Brian Petchers. The song will appear on her upcoming second EP, which is due out this November. The track was written by Henry Agincourt Allen and Sasha Sloan. 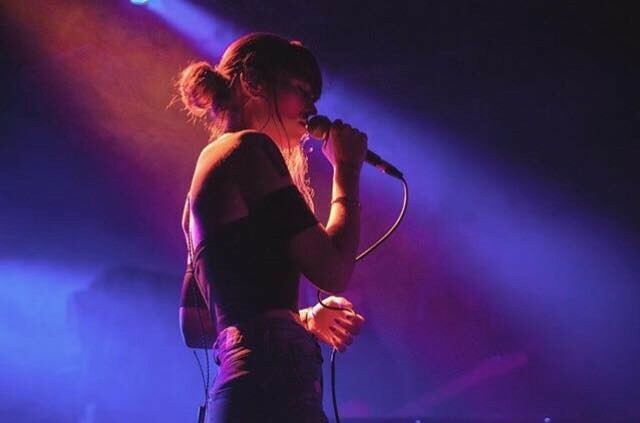 Sasha Sloan is better known as vocals for Kygo's smash hit "This Town" and ODESZA' "Falls" the released in 2017. Also she has contributed the songs for other artists since 2015 the likes of Charli XCX's "Track 10", Camila Cabello's "Never Be The Same", John Legend's "A Good Night" and Anne-Marie's "Bad Girlfriend". She recent co-wrote LANY's "Thru These Tears" and "I Don't Wanna Love You Anymore". She will embark on a headline tour this fall. The tour kicks off at The Parish in Austin, TX on October 11th and will conclude at Mercury Lounge in New York on December 6th.